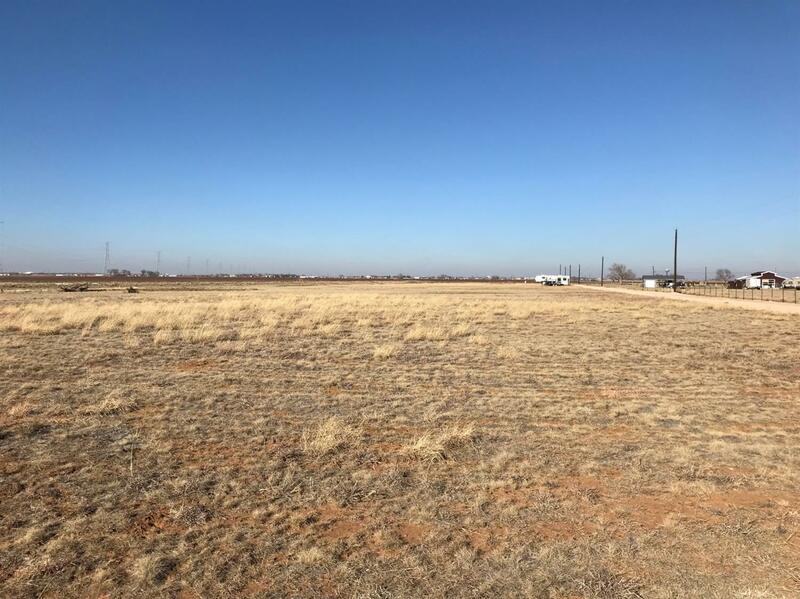 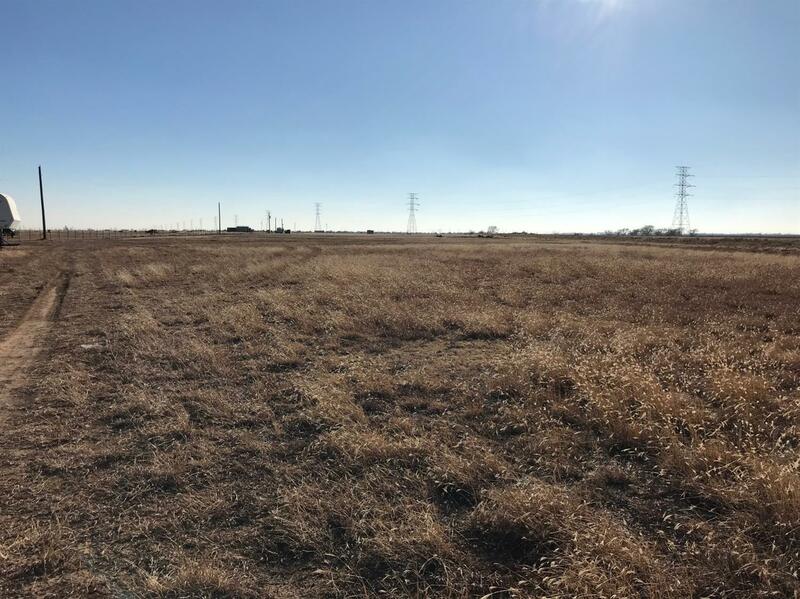 5 acres located in Roosevelt ISD ready for a home! 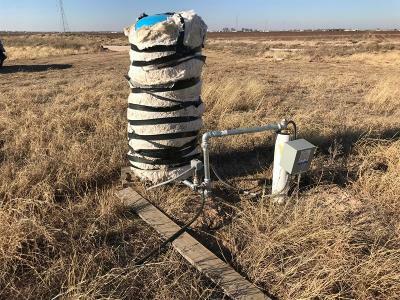 Water well with pump and electricity already present. 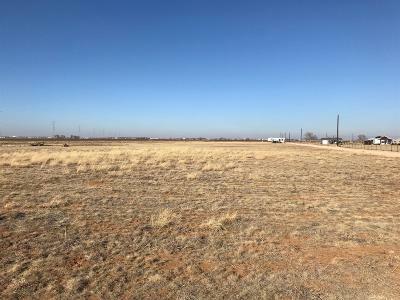 Easy access to Idalou Road, and room to grow!